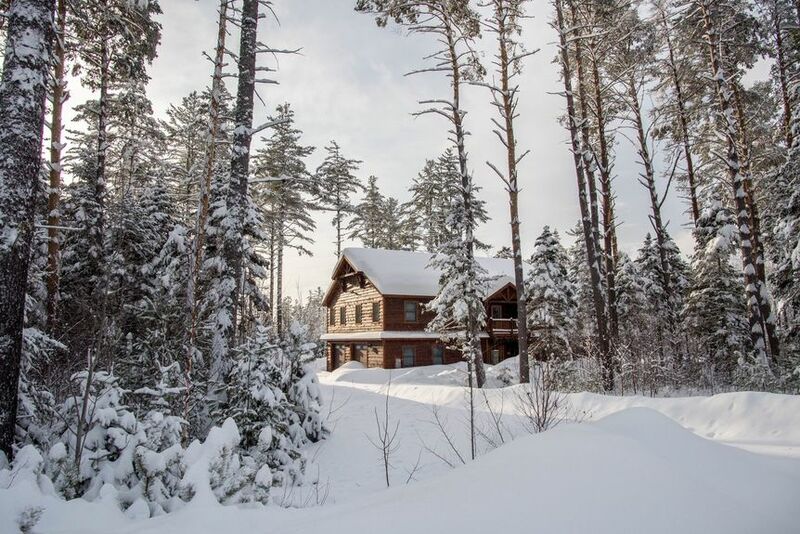 Set among towering pines, The Colony is a 62-lot subdivision located off of the Sunday River Road. The development has a one-mile private, gated road that leads to the South Ridge base area. The neighborhood is perfect for those who like to recreate right outside their door—there are several miles of cross-country and snowshoe trails throughout the development and the more level roads make walking the dog, going out for a jog or a bike ride highly enjoyable. Many of the lots have slope views and all of the lots are picturesque with ages old pines. The utilities are underground for unobstructed views. There are Covenants and Architectural Design Guidelines. 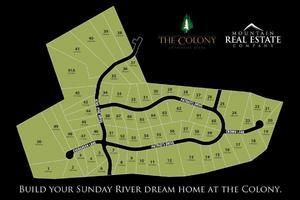 Visit the The Colony Development Website for pricing and more information. Property listings for The Colony.